Prestige Plasterering Ltd is a high quality plastering service based in Torquay which aims to provide an honest freindly, reliable, cost effective plastering service, providing plastering and rendering systems in and around the Torbay, Paignton, Brixham and Dartmouth area. We also take on work all over the S.West, working with the general public and clients within the construction, social and government sector. All our plastering and rendering is delivered to the very highest standards.we provide a safe and professional work practice that has a proven record. tidy, polite,well presented and adhere to health and safety policies. in both plaster and render applications there isnt much i dont know about solid structures. external insulated render and decoreative colour texture work. Companies, Housing Associations, Hospitals, Government, Social Care. Take a look in the gallery at some of our completed jobs. aims to provide an honest freindly, reliable, cost effective plastering service providing plastering and rendering systems to the Torbay, Paignton, Brixham And the Dartmouth area. working with the general public and clients within the construction, social and government sector. We are based in the torbay area but take on work all over South Devon. All our plastering and rendering is delivered to the very highest standards, we provide a safe and professional work practice that has a proven record. Plastering and rendering works are carried out by myself and a small team of experienced time served plasterers, and come with our guarantee that at all times they are clean, tidy, polite,well presented and adhere to health and safety policies. Being a second generation city and guilds qualified plasterer with over 20years experiencein both plaster and render applications there isnt much i dont know about solid structures. 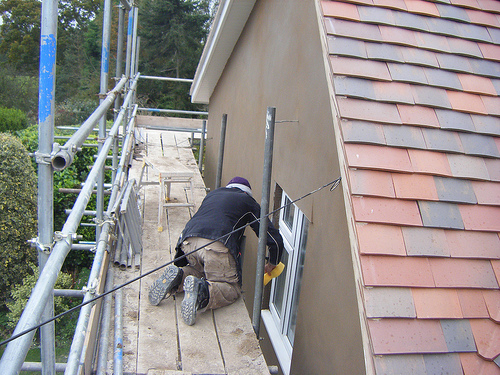 We undertake all plastering and rendering works however small or big including patching, skimm plastering, plaster boarding, rendering, damp proofing, external insulated render and decoreative colour texture work. Presteige Plastering aims to provide an honest good quality service and holds an impressive portfolio of clients consisting of Insurance Companies, Landlords, Investment Companies, Housing Associations, Hospitals, Government and Social Care. Prestige Plastering Ltd is a high quality plastering service based in Torquay which aims to provide an honest freindly, reliable, cost effective plastering service providing plastering and rendering systems to the Torbay, Paignton, Brixham And the Dartmouth area. working with the general public and clients within the construction, social and government sector. 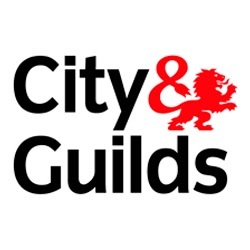 Being a second generation city and guilds qualified plasterer with over 20years experience in both plaster and render applications there isnt much i dont know about solid structures. 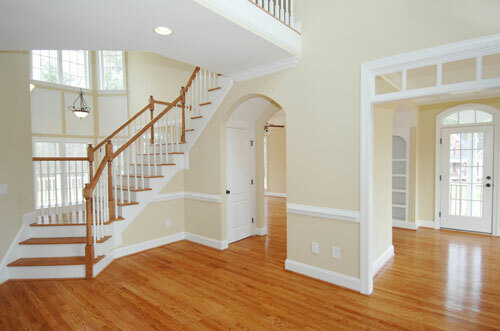 Prestige Plastering Ltd is a high quality plastering service based in Torquay. within the construction, social and government sector. we provide a safe and professional work practice that has a proven record. dont know about solid structures. proofing, external insulated render and decoreative colour texture work. All our advice and quotations come with no financial obligation. come with no financial obligation. some of our completed jobs. the construction, social and government sector. professional work practice that has a proven record. adhere to health and safety policies. 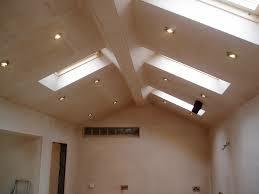 plaster and render applications there isn't much i dont know about solid structures. Hospitals, Government and Social Care. on work all over South Devon. practice that has a proven record. and adhere to health and safety policies.